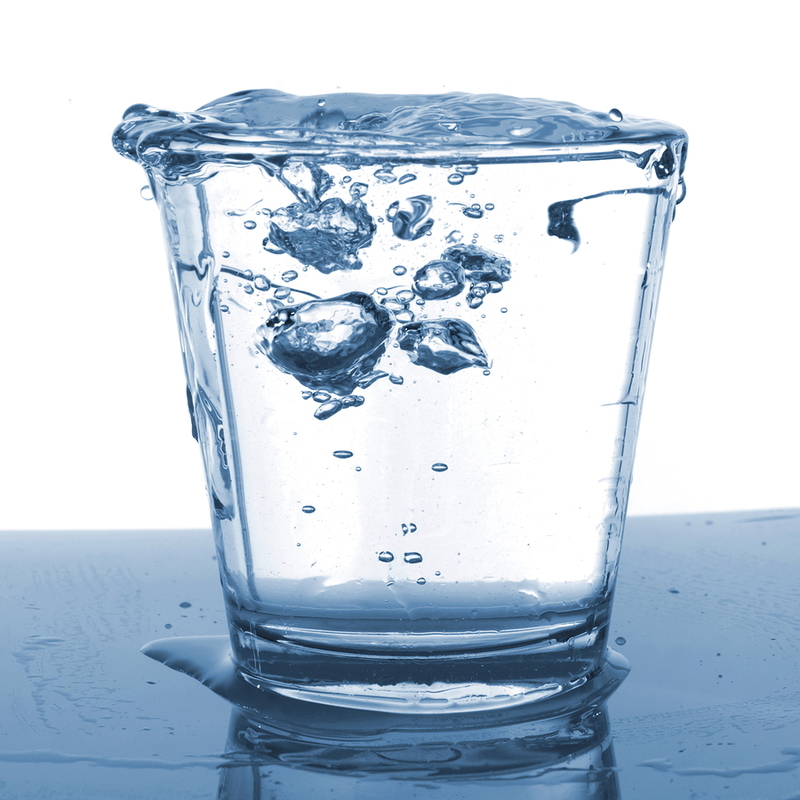 What’s the Deal With Manganese in Drinking Water? Manganese is a hard, gray metal in nature, but in your body it is a trace mineral, meaning you need very small amounts of it for good health. Unfortunately, some water supplies have manganese in levels that become toxic to human health. Consequences of this toxicity include trembling and other Parkinson’s-like symptoms. It’s smart to contact a water purification professional if you notice any signs of excess manganese, such as stains, metallic tastes, particulates, and low water pressure. National drinking water regulations recommend that water supplies have manganese in concentrations less than 0.05 parts per million. If there is manganese in excess of this level, you may notice black or brown-black stains on your laundry, toilet, shower, sinks, and elsewhere. Even if clear water flows from your tap, it can leave dark stains when it’s exposed to air and oxidizes. If you notice stains, it may be time to consider water purification methods for your home. Other signs of excess manganese in water include strange tastes and particulates. Manganese can leave your water tasting slightly metallic, and it may even interact with the tannins in tea, coffee, and some alcoholic drinks to create black sludge. Manganese is normally dissolved in water, but in some cases people notice small, insoluble particles called particulates. 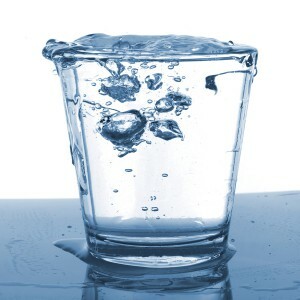 Strange tastes, with or without particles, are a sure sign that it’s time to contact a water purification professional. A final sign of excess manganese is lower water quantity and pressure than normal. This results from manganese deposits building up in pipelines, water heaters, and pressure tanks. In addition to being a health threat, manganese can become an economic threat, as anyone who’s replaced pipes can attest. The sooner you address manganese in your water, the better. Though some people might not think to worry about manganese in water supplies, this issue can cause many health and financial problems. If you notice signs of high manganese levels, such as stains, strange tastes, particulates, and low water pressure, it may be time to contact a professional who can help you choose and install the right water purification system for your home.